The partners have signed a partnership agreement to mature the development of carbon storage on the Norwegian continental shelf (NCS). The project is part of the Norwegian authorities’ efforts to develop full-scale carbon capture and storage in Norway. “Shell sees CCS as a transformative technology that can significantly reduce emissions from those industrial sectors that will continue to rely on hydrocarbons for decades to come. 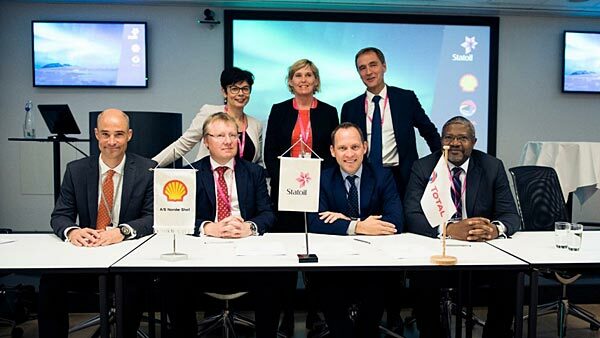 Shell has significant experience of working with governments and other experts to support the development and wide-scale deployment of CCS and are pleased to be joining forces with our joint venture partners,” says Monika Hausenblas, Shell’s executive vice president for Environment and Safety.